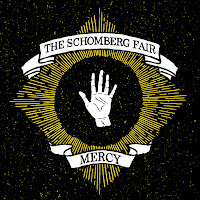 Toronto's The Schomberg Fair have a very unique style that meshes dark themes with roots rock. The trio return with another small dose of that in the form of a new EP, Mercy, on November 8th. An evil American Gothic shroud covers most of the EP. The record kicks off with the frenzied banjo-plucking rollick of "Oh Mercy", a song that's part hoedown, part sinister sermon. The album is neatly bookended by "I'd Raise My Hand", which features an evil minister/congregation call-and-response that would make Nick Cave proud. In between the band may be a little less ominous, but they show no less intensity with "Orphan Bones", "Mark of Cain", and the lilting "Black Train". Clocking in at five songs, Mercy is just the right length to be able to sustain that intensity throughout. This record does what a good EP should: it makes you anticipate what The Schomberg Fair are plotting for their next full length. 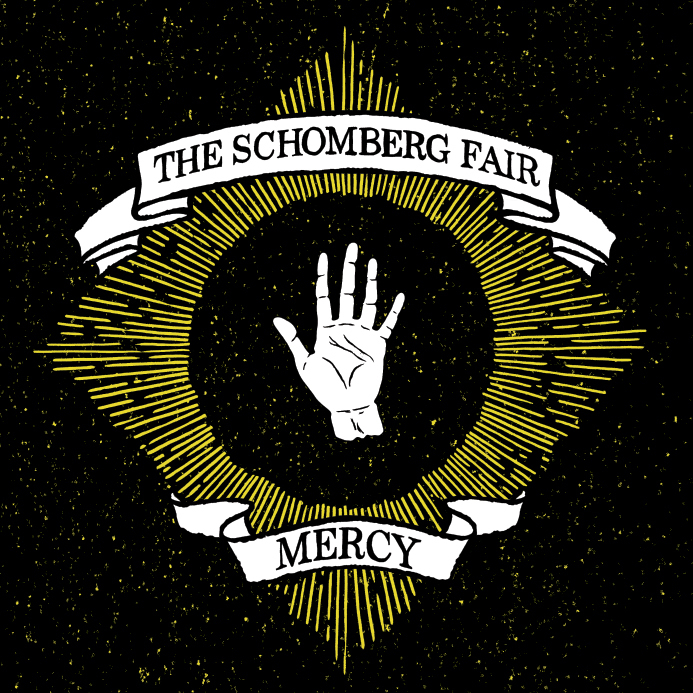 The Schomberg Fair play a CD Release show at Sneaky Dee's in Toronto on November 10th. Best tracks: "I'd Raise My Hand", "Mark of Cain"